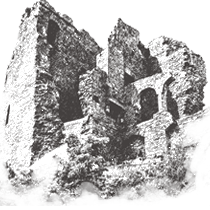 In 1326 Edward II granted a charter to the Bailiffs of Carlingford to levy a murage (wall tax) for the building of a town wall. Only a small fragment of the medieval wall survives, it contains a number of externally splayed musket loops which indicate that this portion dates from the late 15th century when fire arms were first introduced into Ireland. This particular wall had an external ditch which helped strengthen its defences. 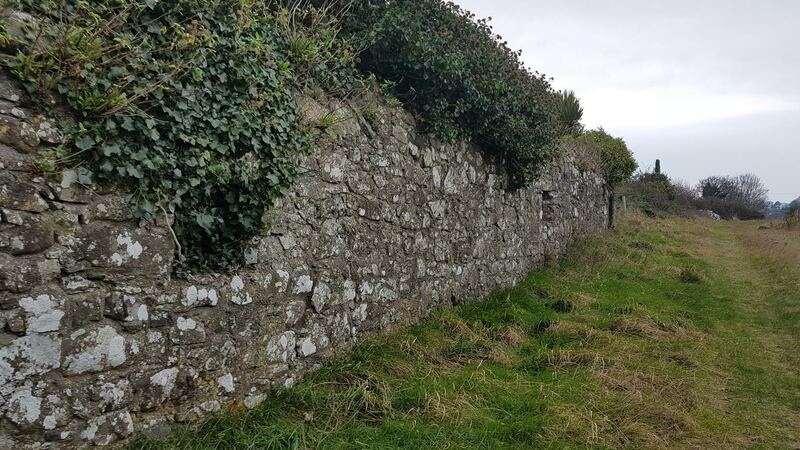 Town walls were not only used as a means of defence, they also served as boundaries between Gael and Norman, and as a custom barrier to ensure that goods entering the town did so via the town gates where taxes were levied.